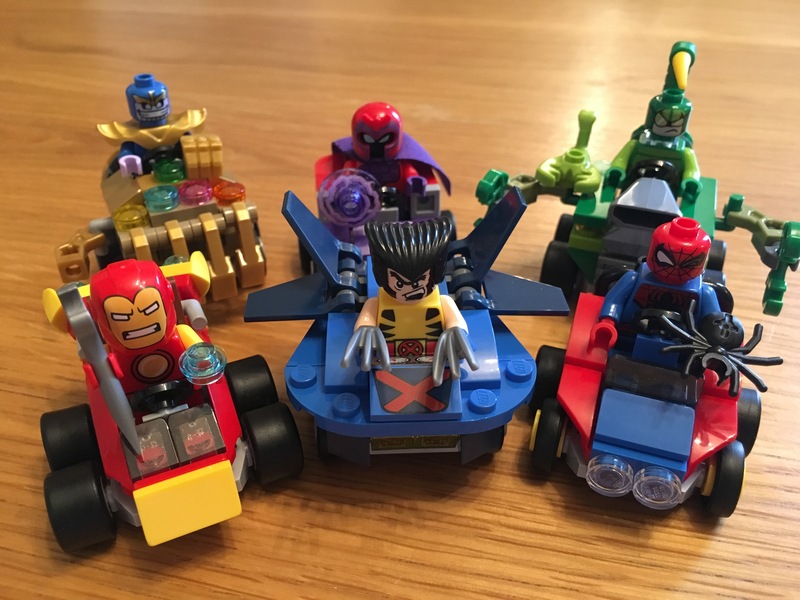 Having bought the kids the complete set of Super Hero “Mighty Micros” sets last year for their birthdays, we have been eagerly awaiting the release of more from the series. 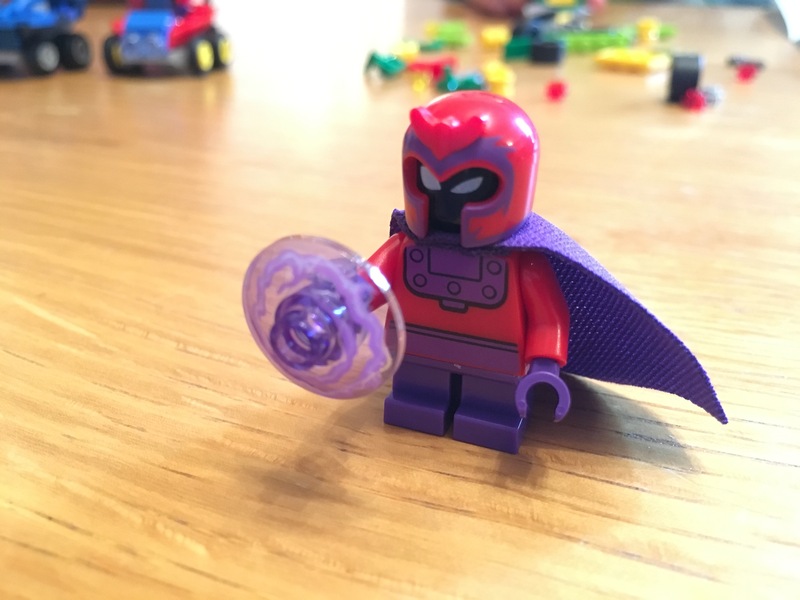 Thankfully, we weren’t disappointed – this year sees the release of a whole new set! Just like the first series, this line comprises of 3 Marvel and 3 DC Good vs Evil match-ups – and they’re just as good as the first set, let me tell you. 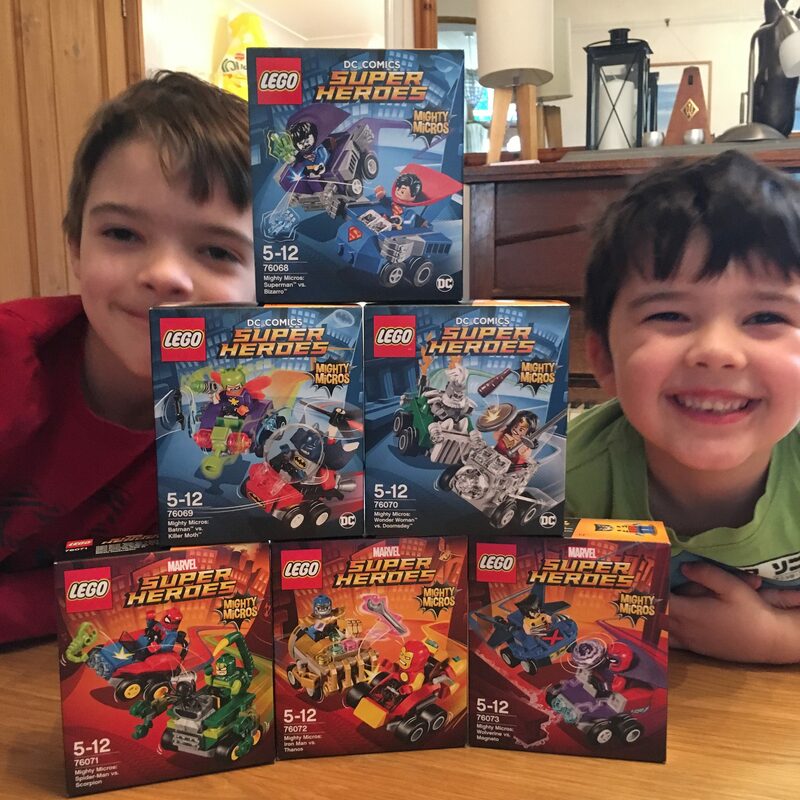 After some initial over-excitement at the prospect of building them all at once (mainly arguing over who got to build Spider-Man, bizarrely!) we got down to work to test them out. We split the models into two piles, with a “lucky dip” being the only solution to the arguments – thankfully everyone seemed happy with the results! 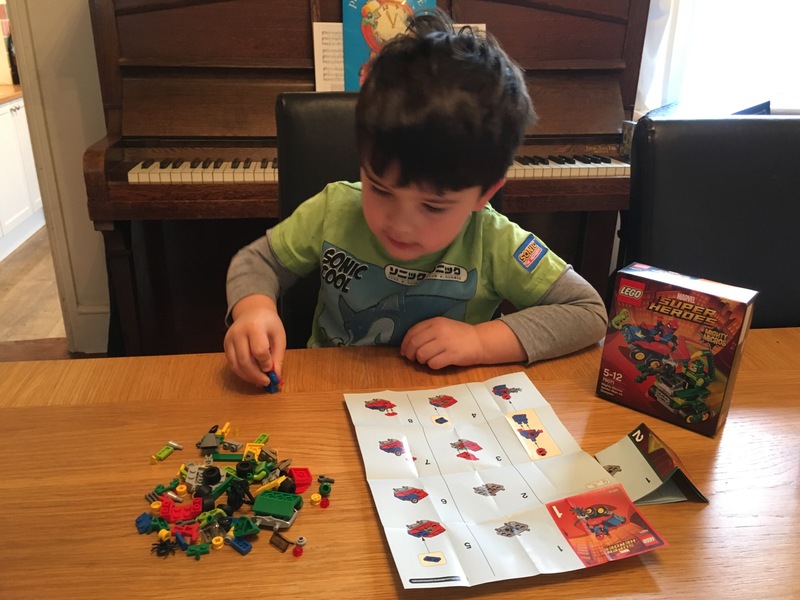 As with the previous models, these are VERY small-child-friendly – the boxes say 5 years and my 5 year-old found them reasonably straight-forward. There are a few fiddly bits to get to grips with, but we tackled them together and made the models reasonably easily. The detail on these models is absolutely superb – the figures are beautifully made (including a number of custom parts for added detail) and the little vehicles are hilariously good. There are also a number of pieces that I’d never seen before (including a number of transparent pieces for the Wonder Woman invisible jet!) which is always exciting. Or maybe that’s just me?! 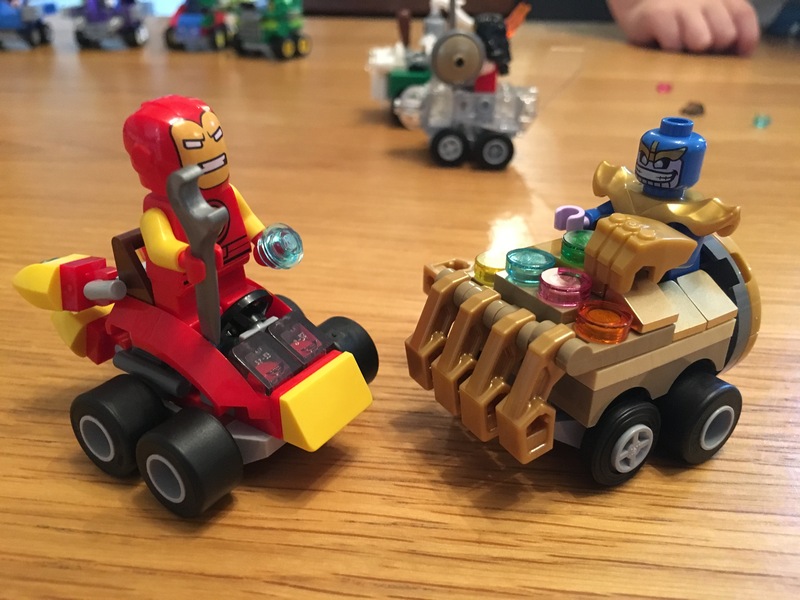 Thanos, for instance, rides on a little car which is modelled to look like the Infinity Gauntlet, and features 6 little Infinity Gems on the front. 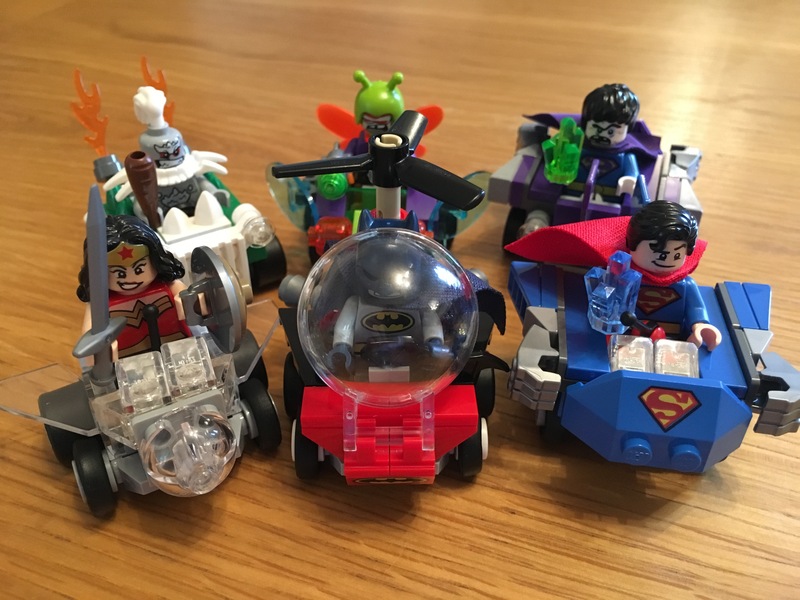 Killer Moth’s vehicle is also brilliantly intricate – but the whole set is really nicely designed. Each model took Robert about 10-15 minutes to construct, with Freddie taking a little longer. They’re currently playing with them on the table as I type, with Freddie being particularly excited about getting his other models down from his bedroom to “introduce” them to each other! Each model retails for about £9, which seems like quite a fair price for such a lovely little pair of models. 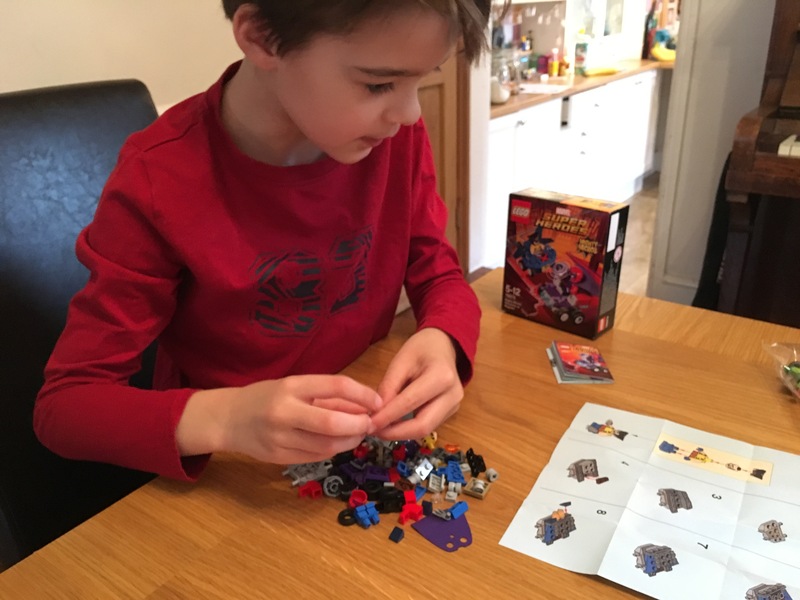 It also makes them ideal pocket money purchases, though if you wait a little longer they could be great stocking fillers too. However you choose to buy them, though, I can highly recommend them!